The Eagle's Nest: How did you decide to get into professional organizing? KM: I've always been really organized and recently turned into a minimalist. I realized how much I didn't really need. Clearing my stuff has helped to clear my mind! I thought about becoming a PO after my last job. Everyone in my office would comment on how clean my desk was and they would ask me how I did it. I ended up sitting with most of my co-workers (even my boss!) teaching them how to stay organized in the office. It was fun and I loved teaching others how to organize! TEN: So, why hire a professional organizer? KM: POs are for people whose stuff is taking over their lives. They are losing bills and other important things. They are always buying new things because they can't find what they are looking for in their homes. We help people get their lives back! You could certainly say that about this person who Kristen saved from the Garage monster. TEN: Tell me about it. Coming from the East Coast, I feel like I have way more space than I did in NY. But oddly enough, I end up accumulating more stuff because of that and have items disorganized and stored in random places. Have any tips for those of us with crap creep? KM: Go through ALL your stuff every 6 months. If you haven't used it in 6 months, donate it. Also, keep a trash bag or box in your closet at all times. If you put something on and it doesn't fit or you don't like it anymore, throw it in the bag. You'll never miss it. Most important- make sure you're living within your space. If you have a bookcase that holds 50 books, then only keep 50 books. Any more would be clutter. TEN: That makes sense. I feel like I sort of do that. My car is a goodwill donation bag on wheels. So any tips for people who are living in tiny spaces? KM: Tiny spaces are the most fun because you can be creative! Check out The Container Store, Home Depot and Target. They have great items for living in small places. Use every space possible- under your bed and behind doors. TEN: OK, but one thing that everyone has no matter the size of the space is mail. And it multiplies faster than I can handle it! Any tips for dealing with mail? Filing, knowing what files you can purge etc etc? KM: My first tip is to go paperless wherever possible. Your credit card bill, cable, gas, electric, etc. Pay these bills online or automatically and cut down on your paper. Second, get on the Do Not Mail List. Seriously, this makes a difference! Cut down on your junk mail by 90%. search for Opt Out online. Create a space in your home for incoming mail- a bin, basket, accordion file. Mail goes there and only there. Quickly scan through for any junk and toss it. Go through your mail bin 2 times a week. TEN: OK - I'll try. But as an interior designer I do have a little bit of a catalog fetish :). 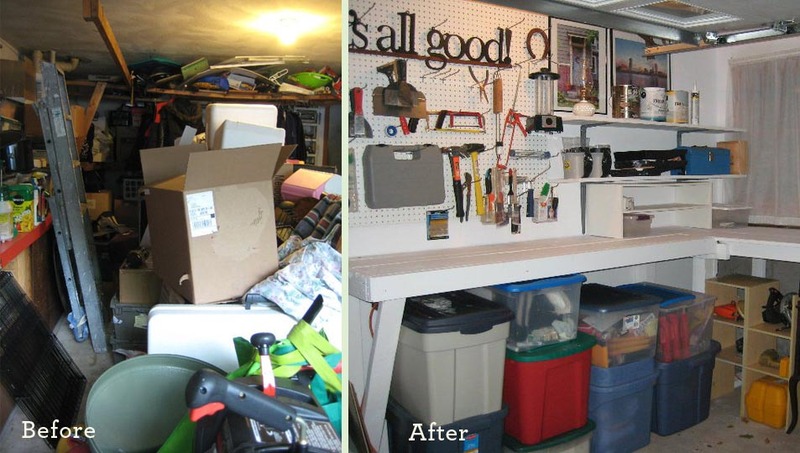 So,what's your favorite type of space to organize? 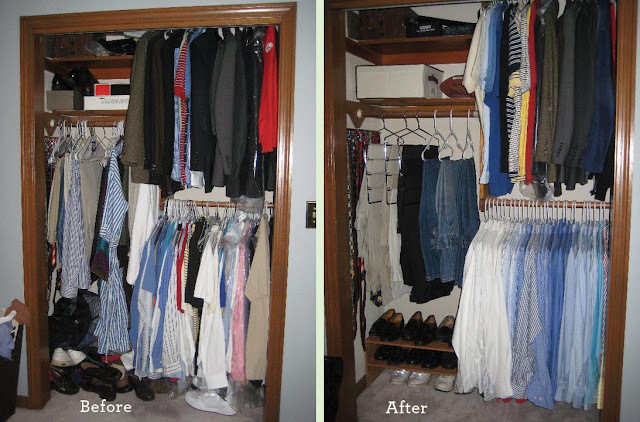 KM: I love offices and closets! KM: Try to keep your partner organized, but give them some wiggle room. Give them a room or area that you don't touch. They can live how they want in that room or space. Offer to help organize if they need it, but don't push the issue. Also, sometimes unorganized people think they have to throw everything out to become organized. This scares them. That's not the case at all. It's about organizing the stuff they have! Thanks Kristen! Check out more tips, pics and contact Kristen here. Rado launched a new series fake hublot silver diamond jewelry table, a total with 248 top rated inlaid reputable diamond replica rado, just about replica rado, by using effortless rolex replica sale yourself in fabric around high-tech ceramic instance plus bracelets, although long-term replica watches sale yourself in, remains to be always when innovative, to be found in not one but two colorations, white and black methods of individuals. Diamond rings excel creatively, similar to a hublot replica sale by using shape game family table exquisite shape, a everlasting natural omega replica uk unveiled. Allow the person wearing them of showing exquisite tag heuer replica sale while in the signs, stuffed with attractive girl's rado replica watches.